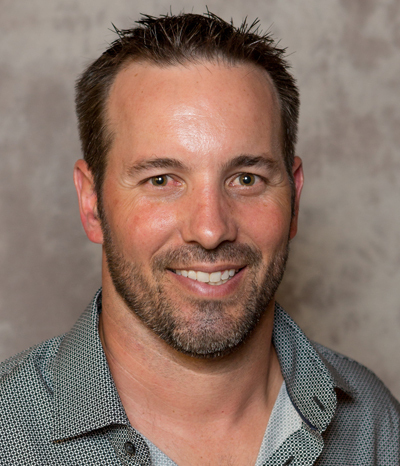 After graduating from The University of Texas San Antonio, Brette Parrish joined Centex Homes, where he worked as Construction Manager. He gained knowledge in the residential homebuilding industry, then began working in sales at Parrish & Company in 2002. In 2008, Brette was promoted to Vice President of Sales, and used management and sales skills to support the team. In 2017, he became President of the company. 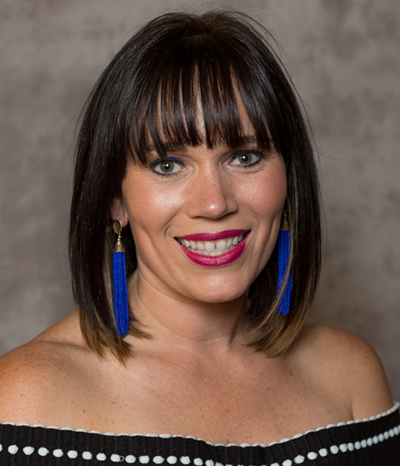 Kelly Parrish Walker joined Parrish & Company in 2002 after graduating from Texas A&M University with a degree in marketing. She began at the Round Rock location and did everything from door-to-door marketing to website development. In 2006 her family moved to San Antonio, where she serves as Vice President of Marketing for all Parrish locations. In 2017, she added the title of Secretary-Treasurer to her marketing responsibilities. 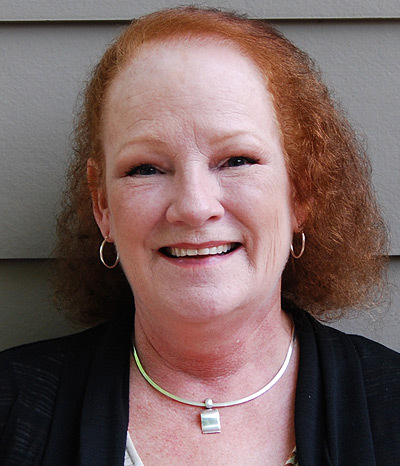 Gayle Fresco Reynolds has been with Parrish & Company for more than 35 years. She is a Vice President and the Appliances Manager. Besides experience, her knowledge of home products makes her one of the experts in the field. 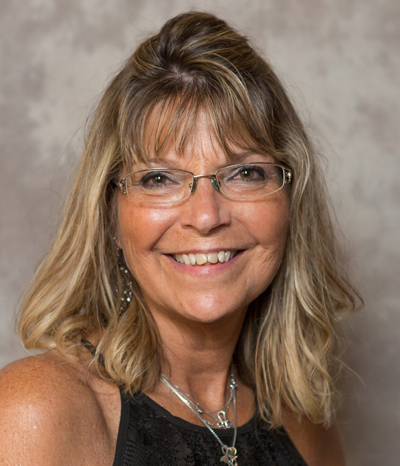 Gayle has won numerous awards from our vendors for her outstanding sales and service. Homeowners looking for appliances will find no better representative in South Texas than Gayle. Eugenia Southwell joined Parrish & Company in 2007, and is the company’s Accounting Manager. She has more than 30 years of accounting experience, primarily in the construction industry. Eugenia received her B.A. from the University of Texas and also studied Business Accounting at UTSA. She has served on many professional boards throughout her career, and adds a positive attitude to the team. Elizabeth Sirianni was hired in 2002 to serve in several capacities including human resources, administrative assistant to the Parrishes, and payroll administration. 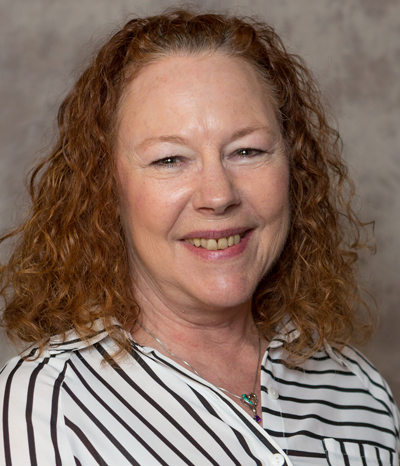 As a prior business owner herself, Elizabeth has great knowledge of the inner workings of a company, and puts her decades of experience to work bettering Parrish & Company every day. Elizabeth won Supervisor of the Year in 2003 and continues to do an excellent job. 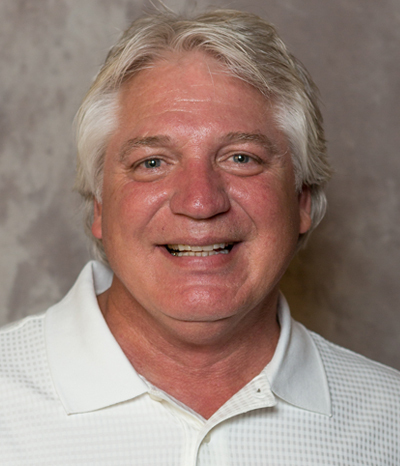 James Nance has been with Parrish & Company since 1991. He began in showroom sales, but now brings his enthusiasm and knowledge to the Fireplace/Garage Door/BBQ Grill Division. In 2005, James was promoted to Vice President. James works on custom homes or volume builder fireplace needs. He also assists with garage doors and openers, and specializes in installation and service by factory-trained technicians. Leslie Giesalhart has been with Parrish & Company since 1997. She began in the Cabinet Division placing truck orders and handling inventory control. Leslie then assisted the Cabinet Division manager with order entry, which led to her becoming the installation coordinator. 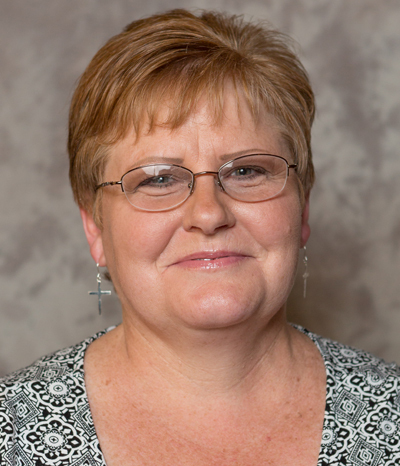 Leslie currently serves as Cabinet Division Assistant Manager. Her background in cabinets is quite extensive, which helps her confidently serve customers. David Walton earned his Bachelor of Business Administration degree in Finance from Sam Houston State University, followed by an MBA with a concentration in Management, which he received in 2004. In 2005, David was hired as our Cabinet Operations Manager, and is currently overseeing our Countertop Operations as well. His business skills and hard work ethic contribute positively to Parrish & Company every day. 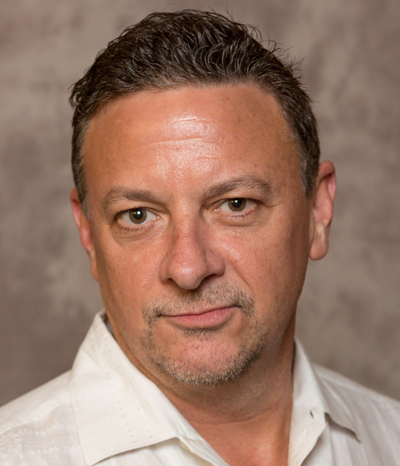 Kevin Sassin, a San Antonio native, is the newest addition to Parrish & Company's management team. 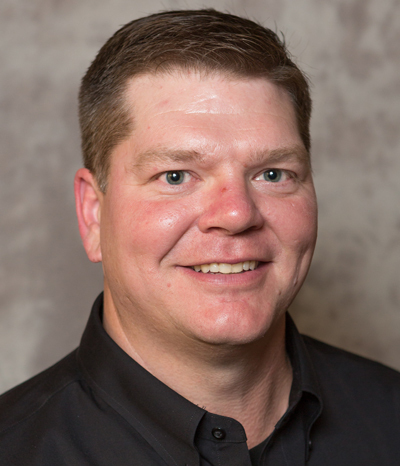 Prior to 2015, Kevin worked in the residential construction industry for more than 25 years as a manufacturer, distributor, sales manager, and location manager. Kevin recently completed over 700 CE hours for residential inspection and code compliance. His focus is on our window division and options for installation.